Pandora has made it easier for you to sell concert tickets with an integration between their Artist Marketing Platform and Eventbrite. 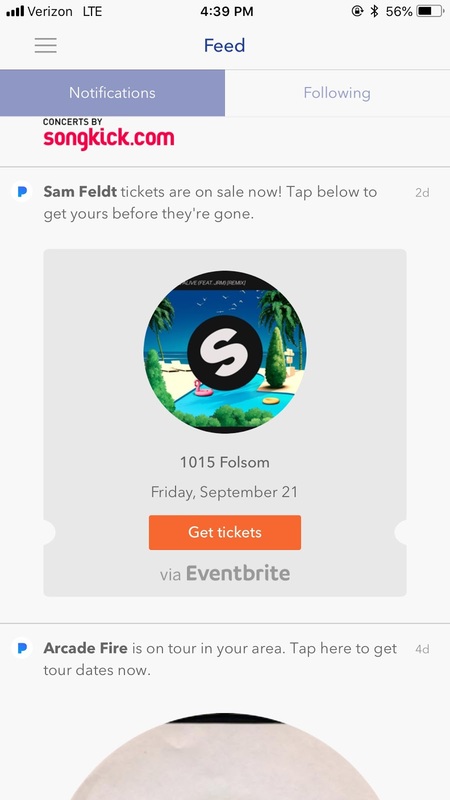 Pandora AMP is now integrated with Eventbrite, giving you a new way to promote your live events. 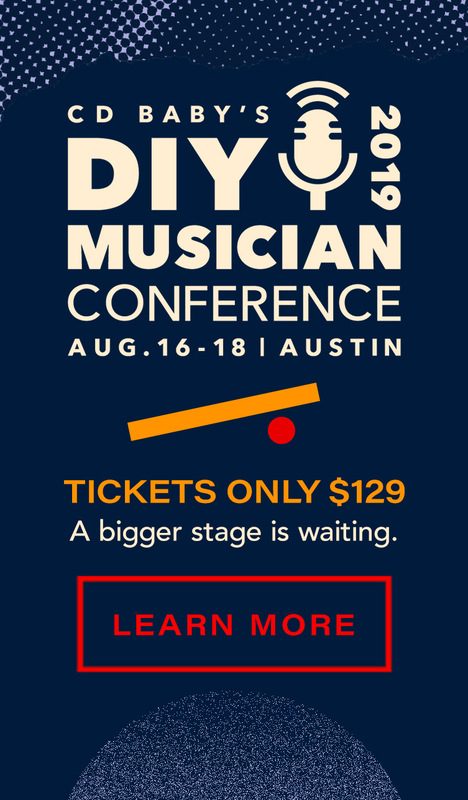 These incredible, automated tools are already working to promote your Eventbrite (including Ticketfly) and Songkick shows, without you needing to lift a finger!